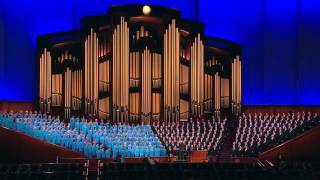 A combined choir from Brigham Young University–Idaho provided music for the Saturday afternoon session. Eda Ashby and Randall Kempton directed the choir, and Bonnie Goodliffe was the organist. 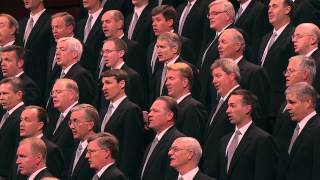 A priesthood choir from the Ogden Utah and Logan Utah Institutes provided the music for the priesthood session. 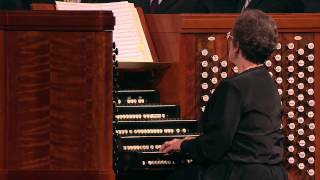 Jerald F. Simon, J. Nyles Salmond, and Alan T. Saunders directed the choir, and Andrew Unsworth was the organist. 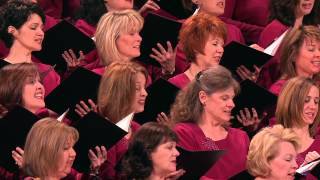 From the May 2011 Ensign — Music by a Young Women choir from stakes in the Salt Lake City area; Merrilee Webb, director; Linda Margetts and Bonnie Goodliffe, organists: “High on the Mountain Top,” Hymns, no. 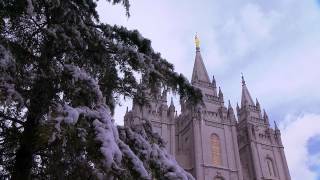 5; “Guardians of Virtue,” Strength of Youth Media 2011: We Believe, unpublished (cello: Jessica Hunt); “I Know That My Redeemer Lives,” Hymns, no. 136, arr. Lyon, pub. 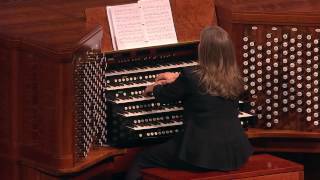 Jackman (harp: Hannah Cope); “How Firm a Foundation,” Hymns, no. 85, arr. Wilberg, unpublished. 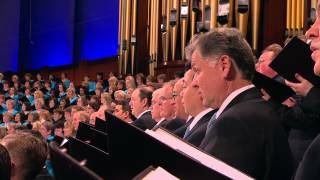 From the May 2011 Ensign — Music by the Tabernacle Choir; Mack Wilberg and Ryan Murphy, directors; Clay Christiansen, organist: “Rejoice, the Lord Is King!” Hymns, no. 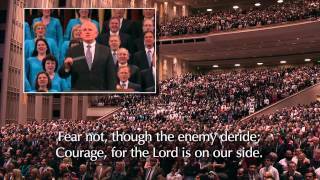 66; “Glory to God on High,” Hymns, no. 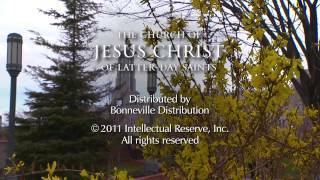 67; “We Listen to a Prophet’s Voice,” Hymns, no. 22, arr. 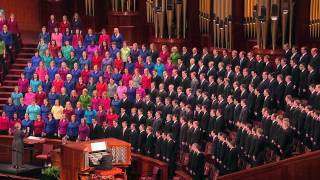 Murphy, unpublished; “I Know That My Redeemer Lives,” Hymns, no. 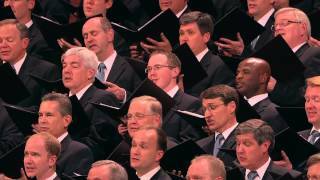 136; “I Know That My Savior Loves Me,” Creamer/Bell, arr. 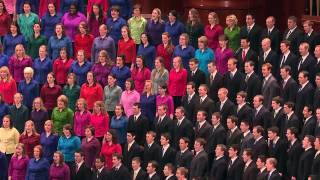 Murphy, unpublished; “High on the Mountain Top,” Hymns, no. 5, arr. Wilberg, unpublished. 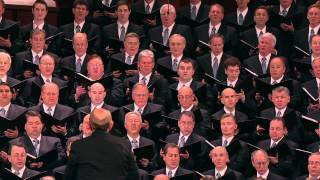 From the May 2011 Ensign — Music by a combined choir from Brigham Young University-Idaho; Eda Ashby and Randall Kempton, directors; Bonnie Goodliffe, organist: “How Firm a Foundation,” Hymns, no. 85, arr. Ashby, unpublished; “How Great the Wisdom and the Love,” Hymns, no. 195; “Press Forward, Saints,” Hymns, no. 81; “Let Zion in Her Beauty Rise,” Hymns, no. 41, arr. Kempton, unpublished. 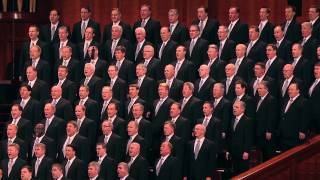 From the May 2011 Ensign — Music by a priesthood choir from the Ogden Utah and Logan Utah Institutes; Jerald F. Simon, J. Nyles Salmond, and Alan T. Saunders, directors; Andrew Unsworth, organist: “See the Mighty Priesthood Gathered,” Hymns, no. 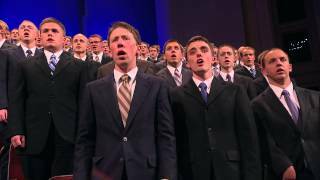 325; “Guide Me to Thee,” Hymns, no. 101, arr. 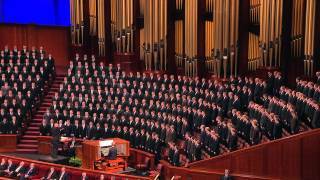 Unsworth, unpublished; “Redeemer of Israel,” Hymns, no. 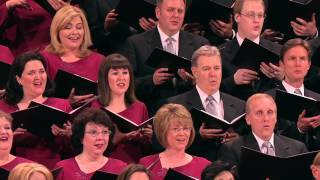 6; “For the Strength of the Hills,” Hymns, no. 35, arr. Durham, pub. Jackman. 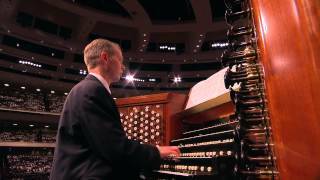 From the May 2011 Ensign — Music by the Tabernacle Choir; Mack Wilberg, director; Richard Elliott and Andrew Unsworth, organists: “O Thou Rock of Our Salvation,” Hymns, no. 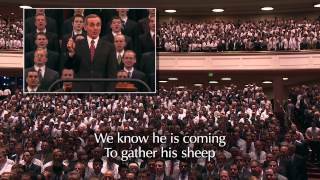 258; “Sabbath Day,” Hymns, no. 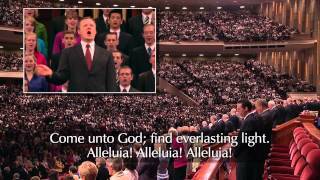 148; “Hark, All Ye Nations!” Hymns, no. 264, arr. 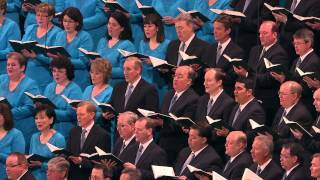 Wilberg, unpublished; “Let Us All Press On,” Hymns, no. 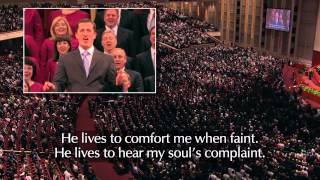 243; “Have I Done Any Good?” Hymns, no. 223, arr. Zabriskie, pub. Plum; “The Spirit of God,” Hymns, no. 2, arr. Wilberg, unpublished. 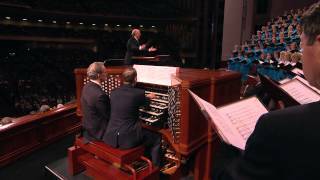 From the May 2011 Ensign — Music by the Tabernacle Choir; Mack Wilberg and Ryan Murphy, directors; Linda Margetts and Bonnie Goodliffe, organists: “I Saw a Mighty Angel Fly,” Hymns, no. 15, arr. Wilberg, unpublished; “I’m Trying to Be like Jesus,” Children’s Songbook, 78–79, arr. Bradford, pub. 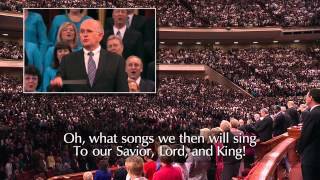 Nature Sings; “Come, Ye Children of the Lord,” Hymns, no. 58; “More Holiness Give Me,” Hymns, no. 131, arr. Staheli, pub. Jackman.